Explore the unique Catoctin Furnace living history village. 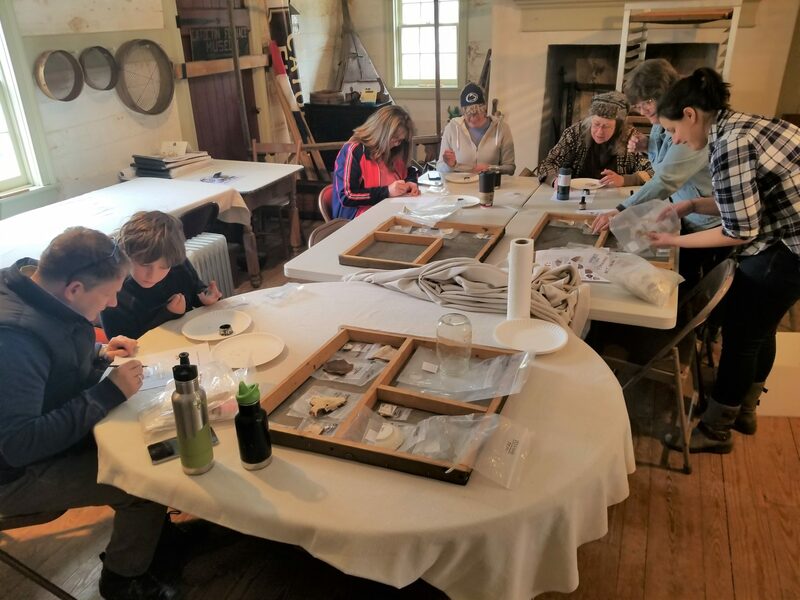 The Catoctin Furnace Historical Society, Inc. celebrates, studies, and preserves the rich history of this pre-Revolutionary industrial village, including the architecture, cultural landscapes, lifeways, and foodways of the workers. Become an Archaeologist for a day! Sessions held every Sunday, 12:30 - 3:30 p.m.
More than 30,000 artifacts want to share their story with you (including prehistoric, 18th & 19th century, and Civil War). Work alongside professional archaeologists as they research, identify, and number these important pieces of the past. 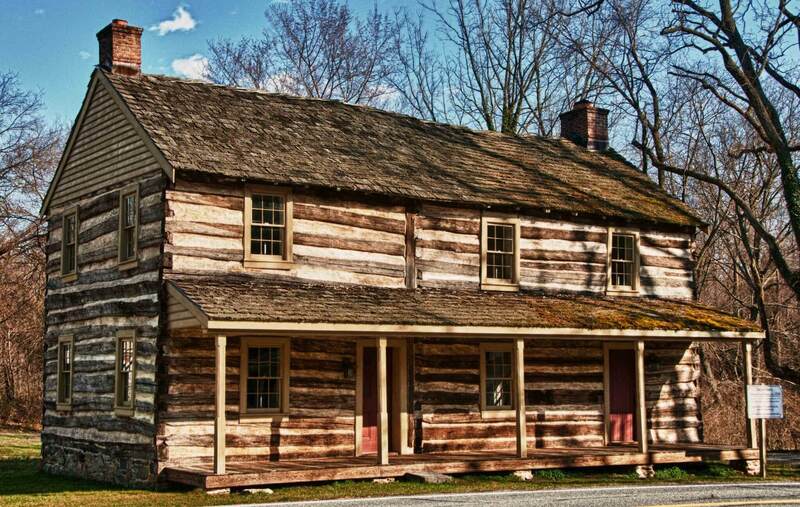 The Catoctin Furnace Historical Society would like to invite you to join us for our monthly meeting at the Collier's Log House on May 14th at noon. A light lunch will be served. 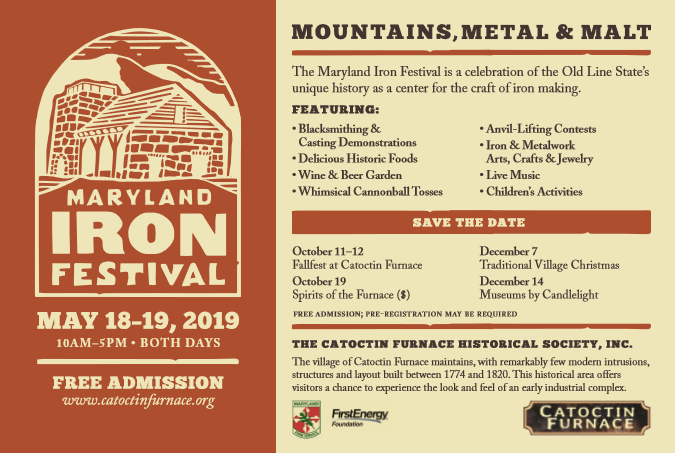 The Maryland Iron Festival is a celebration of the Old Line State's unique history as a center for the craft of iron making. Read the April issue of our village newsletter, the Catoctin Crier, by clicking here. Catoctin Furnace Historical Society, Inc. Copyright © Catoctin Furnace Historical Society, Inc. Web development by CermakTech.